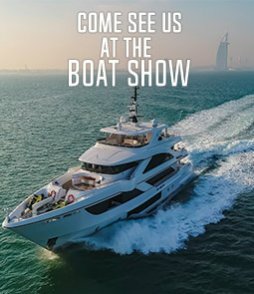 Dubai Boat Show 26th Feb 2019 to 02nd Mar 2019. 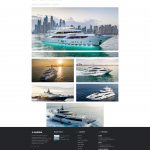 Cannes Boat Show 10th Sept 2019 to 15th Sept 2019. Monaco Boat Show 25th Sept 2019 to 28th Sept 2019. 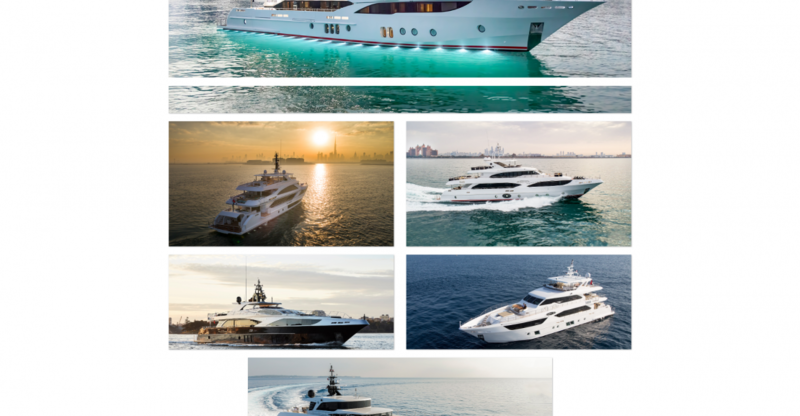 Miami Boat Show 14th Feb 2019 to 18th Feb 2019.